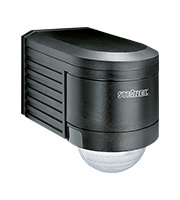 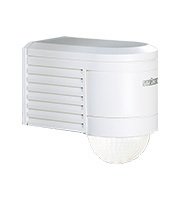 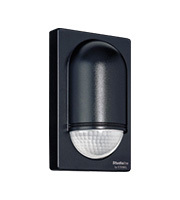 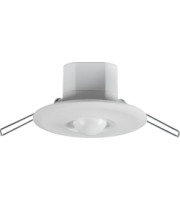 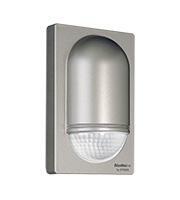 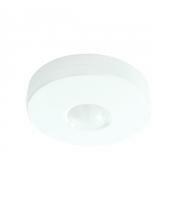 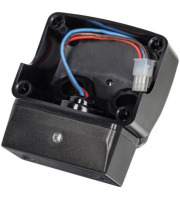 Security PIR's enable any home-owner or business to light up an area when a motion sensor is triggered. 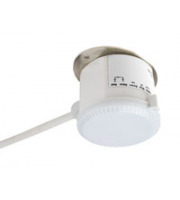 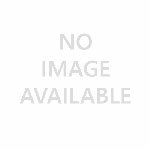 A PIR device stands for passive infrared sensor, they are small devices that use infrared technology to sense movement and activate lights. 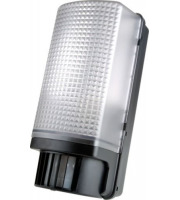 A security PIR light can save you bundles of money where a constant light is simply not needed. 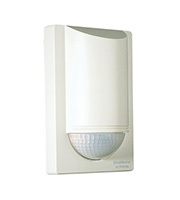 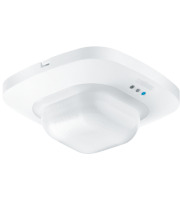 Scenarios including the hallway at night time and rooms where activity is sparse can really benefit from a PIR device. 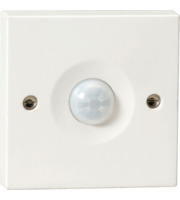 This type of lighting is also successful for people who wish to highlight intruders in the act and ultimately stop them in their tracks, potentially halting them from committing a crime. 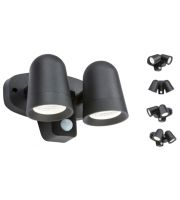 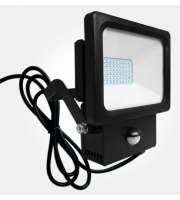 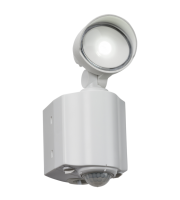 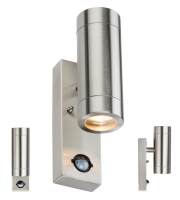 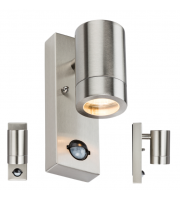 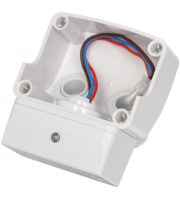 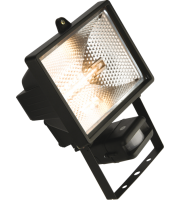 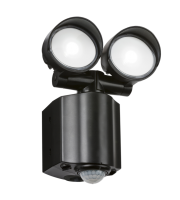 Here at Direct Trade Supplies you can buy a variety of security PIR's, these include outside PIR lights for external use outdoors, which boast resistant structures and great performance regardless of the weather outside. 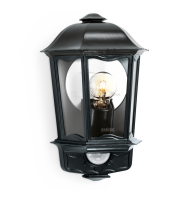 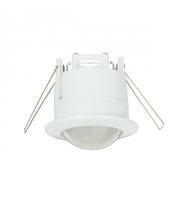 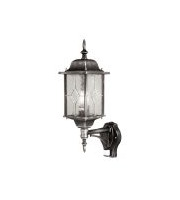 Our other PIR's are perfect to use in the home hall way or the just as you step inside the door. 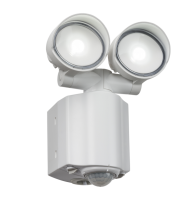 We even stock PIRs with the ability to be applied at tricky angles, corners and irregular spaces. 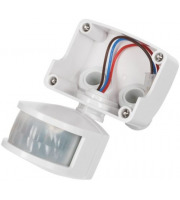 The core advantage of installing passive infra-red sensors is that your lights only need to be switched on when someone is present. 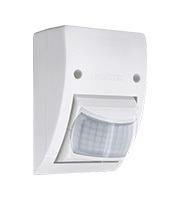 Once the sensor is triggered the devices light will automatically switch on, very handy for disorientated walks to the bathroom at night. 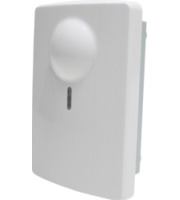 Kitting your house or business out with PIR devices is a smart move for anybody looking to save money on their electric bills or to reinforce the security of their home. 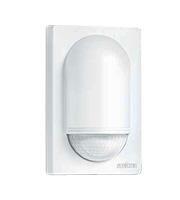 A security PIR device could potentially act as the perfect deterrent in the event of a break in. 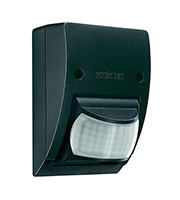 Although these security systems require little to no effort in setting up, they are certainly effective and very friendly on your wallet. 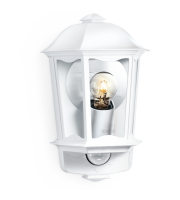 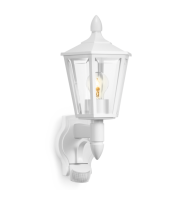 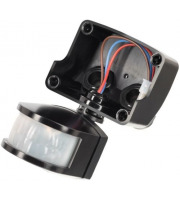 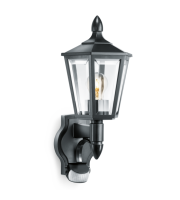 Perhaps you are looking for an outdoor motion sensor that is built to brave the elements outside or maybe you require a PIR device for your hallway, whatever it is you can find all the devices you need when you explore Direct Trade Supplies PIR lighting selection.